Expand your horizons by meeting and talking with fellow romance writers in both formal and informal settings. Learn from your peers and from experts at our monthly meetings, through our online discussion groups, and from our social events. Writing can be a lonely calling, and RWASD provides a welcoming and friendly atmosphere to socialize, learn, and grow. 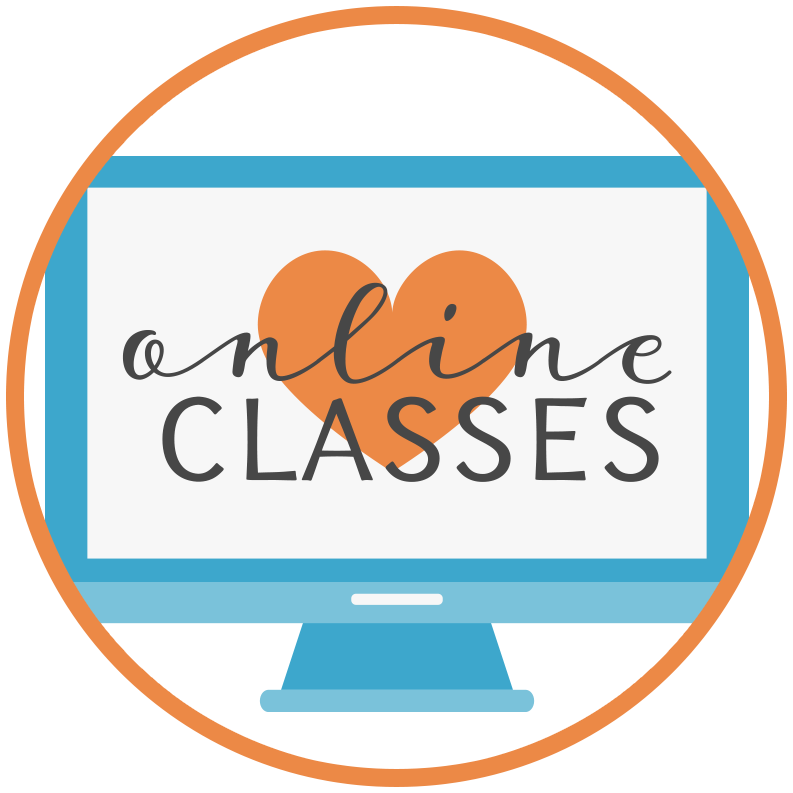 Online classes let you learn at your own pace in the comfort of your home. RWASD members get a discount on every class! 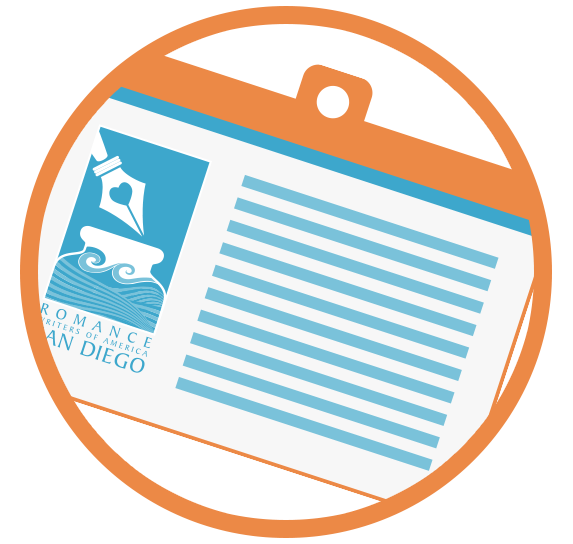 Want to be part of San Diego's most dynamic group of writing and publishing professionals? Whether you are just getting started writing romance, or have several published novels under your belt, RWA San Diego is the place to go to learn, grow, and be inspired. Members gain access to educational meetings, reader events, pitch sessions with editors and agents, and so much more. Organized in 1982, the San Diego chapter of Romantic Writers of America is a not-for-profit organization that promotes excellence in romantic fiction, helps writers become published and establish careers in their writing field, and provides continuing support for writers within the romance publishing industry. 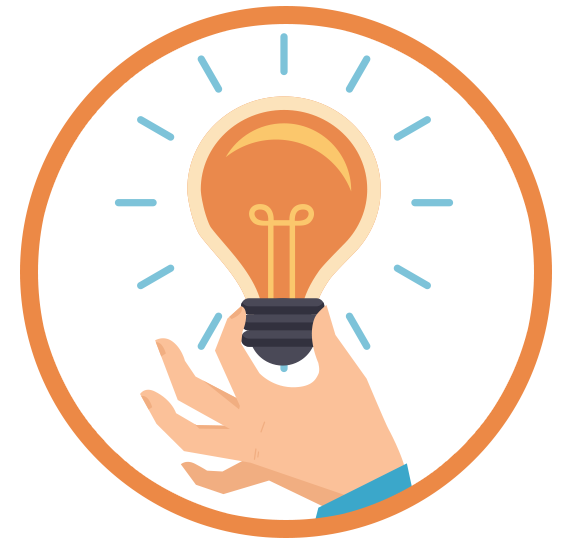 The chapter offers members a vehicle for exchanging industry news, information, writing tips, support, and encouragement, and it benefits literacy. The San Diego chapter is affiliated with the national Romance Writers of America organization as Chapter 54.